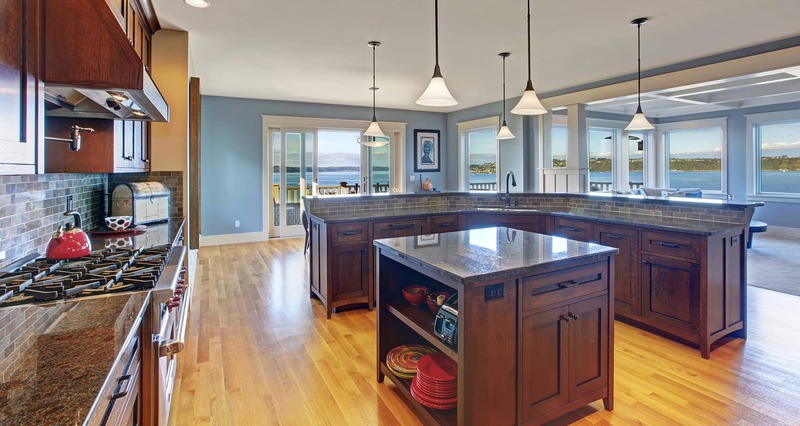 Coastline Home Inspections| Call us at (425) 330-4140 today! Proudly serving the Greater Puget Sound including Everett, Marysville, Seattle, Bellevue, and Kirkland. The process of buying a home can be complicated and overwhelming without the help of a trustworthy and experienced home inspector. 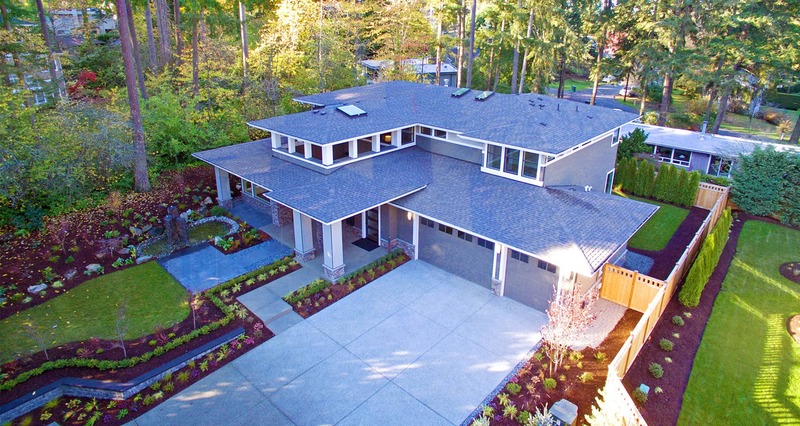 At Coastline Home Inspections, owned and operated by Rob Renfro, we are dedicated to helping you navigate the road to home ownership, giving you peace of mind, and alleviating some of the stress that comes with buying a home. We genuinely care about our clients in a way that most other inspectors don’t and complete every inspection as if we were doing it for our own family. We invite you to join us during the inspection, which generally takes about 2-3 hours to complete, and let us teach you everything you need to understand about the home. We are always here to answer your questions, even after the inspection is over, so call us anytime! 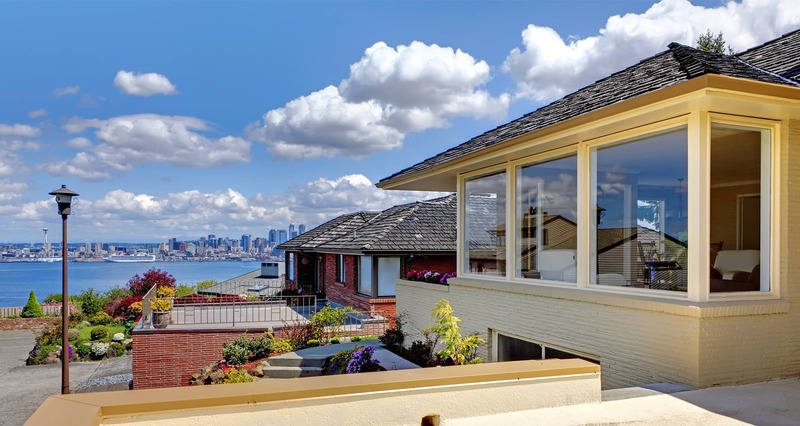 Coastline Home Inspections is proud to be one of the Greater Puget Sound region’s most experienced home inspection companies. We have completed over 6,000 inspections and have been working in this industry for 13 years. Thanks to all the time we’ve spent on the job, we know exactly where to look for hidden issues in the home and how to communicate them to buyers in ways they can easily understand. You won’t find this kind of service from anyone else! 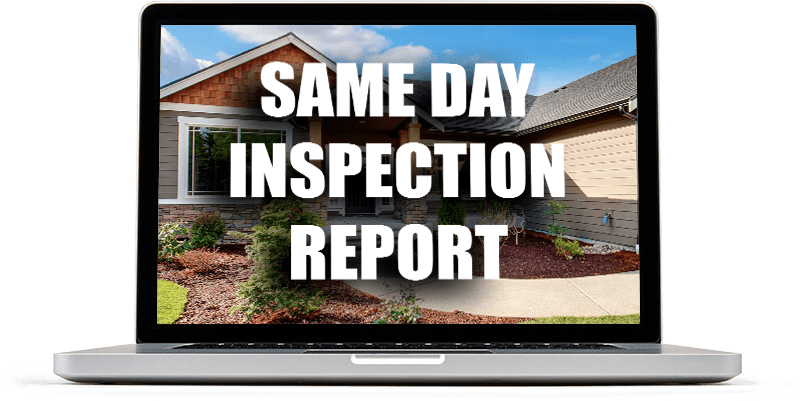 You will receive a detailed home inspection report the same day that we complete the inspection. In it, you will find our thorough and unbiased notes about each of the home’s systems and components. This information will help you to make wise decisions about purchasing and requesting repairs for the home. Feel free to call us anytime after you’ve received your report to discuss your questions or concerns. Contact Coastline Home Inspections today if you reside in the Greater Puget Sound area and are looking for an experienced home inspector. Offering military and veteran discounts – contact us for more information.